The Coach House is the perfect retreat for a couple. It is quaint property that resides on the grounds of Abbey House Rectory within the hamlet of Monk Soham. This is a beautiful, unspoilt area of rural Suffolk. 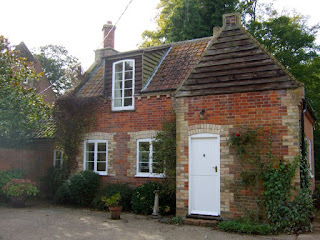 The Coach House can accommodate 2 people in a double or twin bedroom. 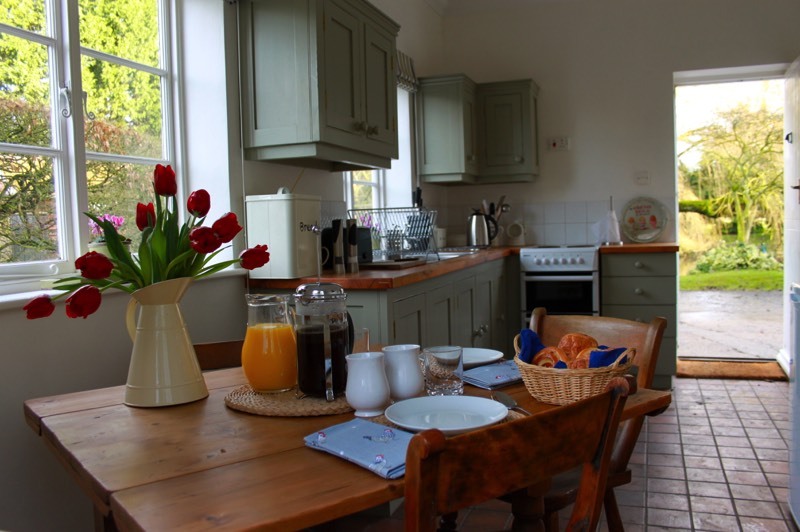 The fully fitted kitchen comes stocked with day to day ingredients such as olive oil. herbs, spices, condiments etc, as well as basic supplies such as bread, milk, eggs, tea, coffee and a bottle of wine. The cosy living room has a wood burner and flat screen TV, a great place to relax. When the weather is fine, you can also unwind in the private garden. Abbey House has 10 acres of gardens and meadows which are free to use. Other facilities onsite include a swimming pool and BBQ. The quiet hamlet of Monk Soham is a great base for walking and cycling, and well placed for venturing out and exploring Suffolk.